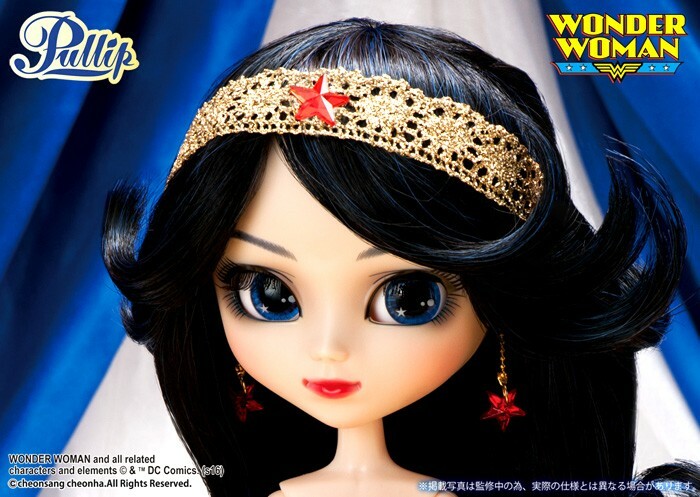 Groove collaborated with DC Comics to release Pullip Wonder Woman Dress Version alongside Pullip Harley Quinn Dress Version as exclusives for San Diego Comic Con 2016. 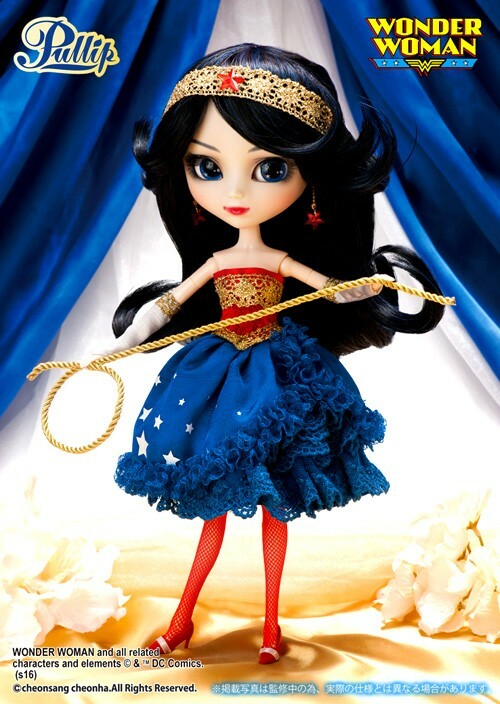 Groove previously released a Pullip based on the character of Wonder Woman as an exclusive to SDCC in 2012 which featured her in traditional costume, this new version appears to be an original design. Release: Limited and exclusive release, exclusive to SDCC 2016 as well as JPGroove’s website & Pullipstyle. MSRP: $155.99 via JPGroove.com, $130 at the Teddy Scares booth at SDCC. Feel Like So: Wise as Athena, Swifter than Hermes….And Stronger than hercules…..I am an Amazon Warrior….Feel Like So. Stock: Wonder Woman Dress Version’s stock outfit consists of a one-piece dress, tights, headband, heels and Lasso of Truth (gold colored rope). Special Notes: Has pierced ears. Known Issues: Lasso of Truth likes to unravel. 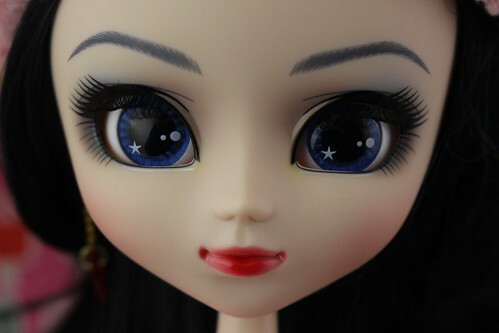 Similar Doll Recommendations: Pullip Harley Quinn, Pullip Batgirl, Pullip Wonder Woman, Pullip Harley Quinn Dress Version and Pullip Catwoman. Promotional Photos these photos were taken from JPGroove.